We explore the boundaries of your imagination and convert your dreams into reality. Create a personalized mood board to get started! We empower people to dream and think big. Our team of expert consultants jump at every opportunity to listen to your needs, serve as a partner in your project, and inject both innovation and imagination to turn dreams into reality. The quality of our products, coupled with the reliability of our entire Dream Team, allows us to seamlessly deliver beauty into every home. Experience a remodel unlike any other…Imagine that! 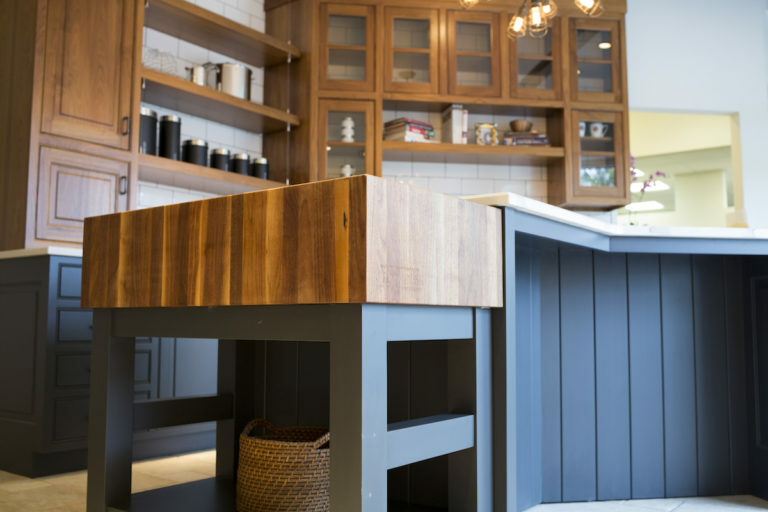 Whatever your dream kitchen may look like, we have the design expertise and most complete selection of cabinetry and premium fixtures to make that vision come to life. Whether the design calls for traditional, transitional, contemporary or modern, you can entrust your project to our people, process and product line. 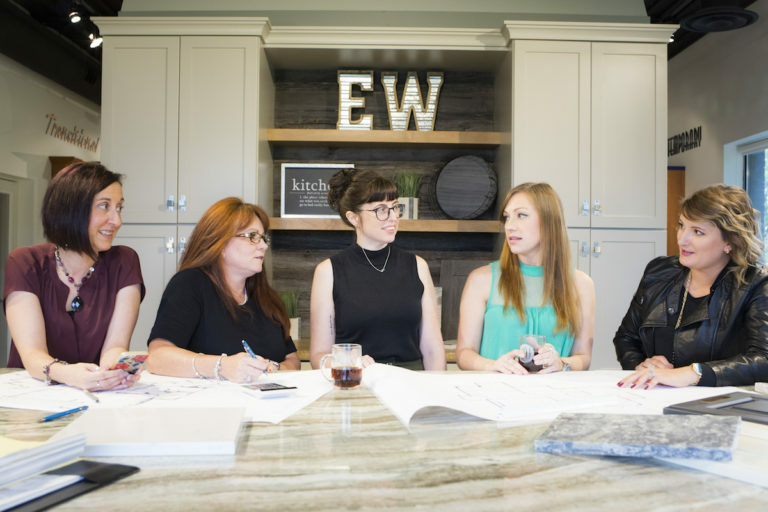 You can have faith sending any homeowner into our showrooms, knowing our Dream Team will personally guide them from concept, to design, to reality...raising expectations along the way.